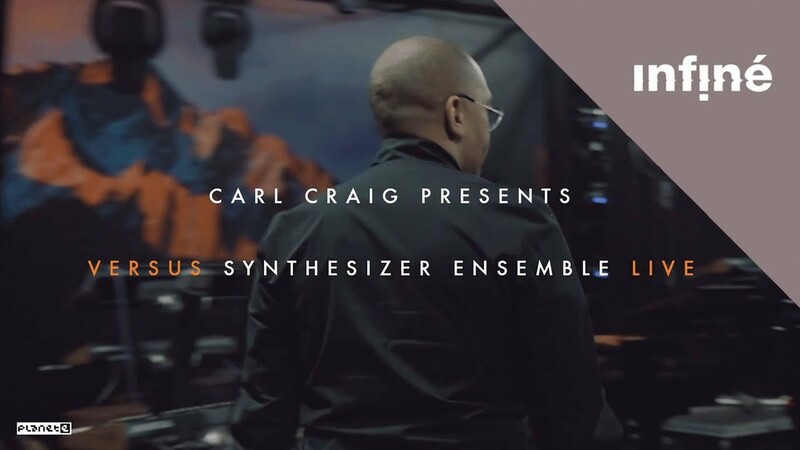 Carl Craig is an electronica wizard that has been putting out sounds for a long long time (debut album came out in 1992!). His 2017 release, Versus, is pretty great. I guess him and bunch of other musicians (like a pianist and a French orchestra!) put on this fantastically well received live show and, rather than just create a live recording, they went into the studio and refined the sound for almost 10 years before releasing this. And it is well worth it. My electronica album of the year so far. This is the song Sandstorms which you can immediately tell features the orchestra, with some intense horns and some great synthesizer mixed in.